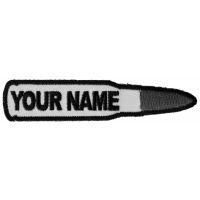 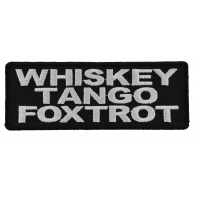 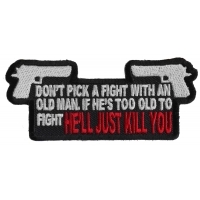 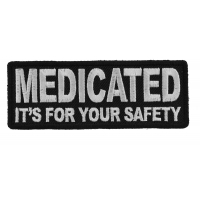 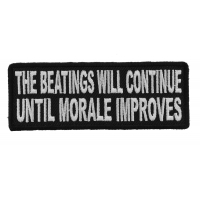 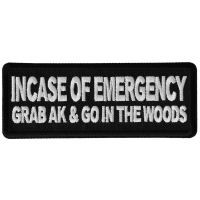 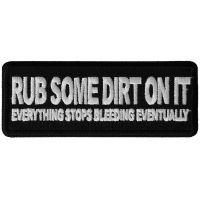 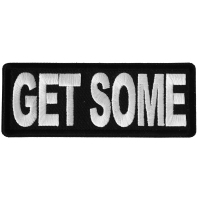 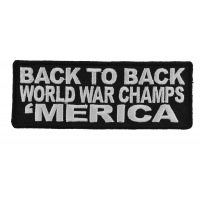 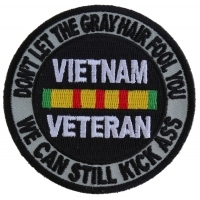 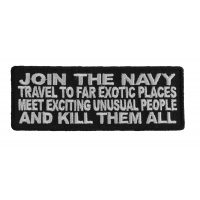 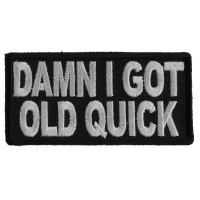 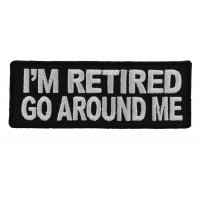 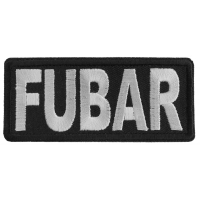 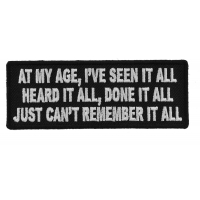 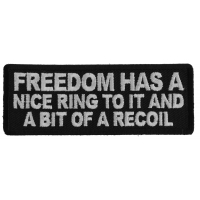 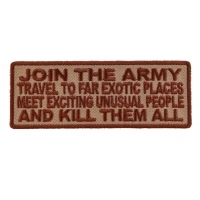 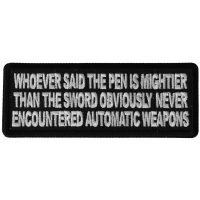 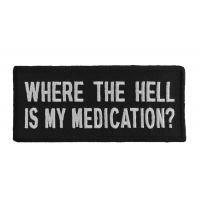 Some of the Funniest Military Sayings as iron on embroidered patches. 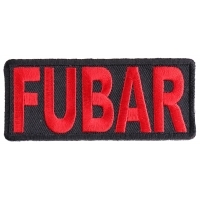 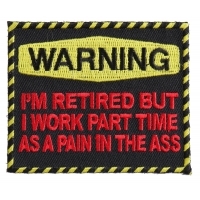 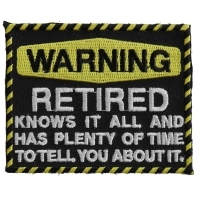 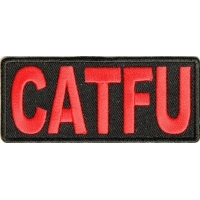 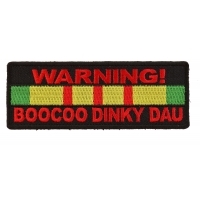 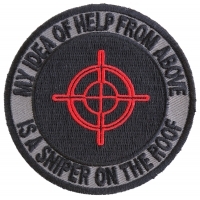 If you've served in the US Military you'll enjoy looking through these funny military saying patches. 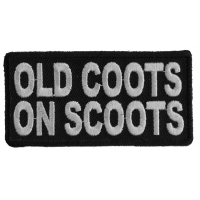 RIDE SAFE and thank you for your service. 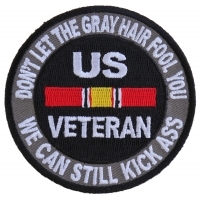 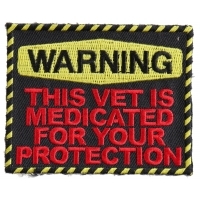 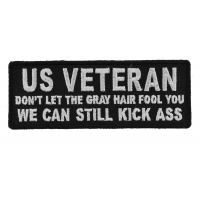 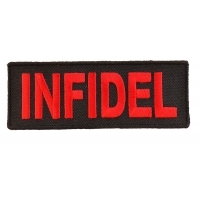 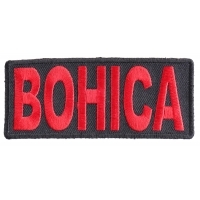 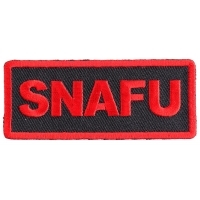 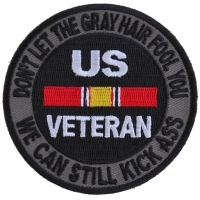 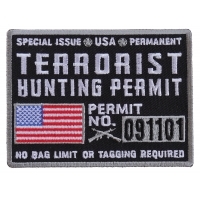 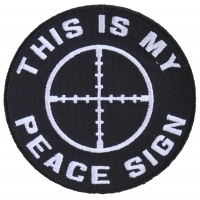 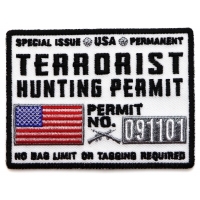 You can find more Military style patches at our main Military Patches category.